Is Ashwagandha The Ingredient Of 2019? 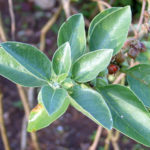 Ashwagandha is appearing in more and more supplements these days, its actually a very popular ayurvedic herbal extract that is used as a medicinal herb and an adaptogen too. 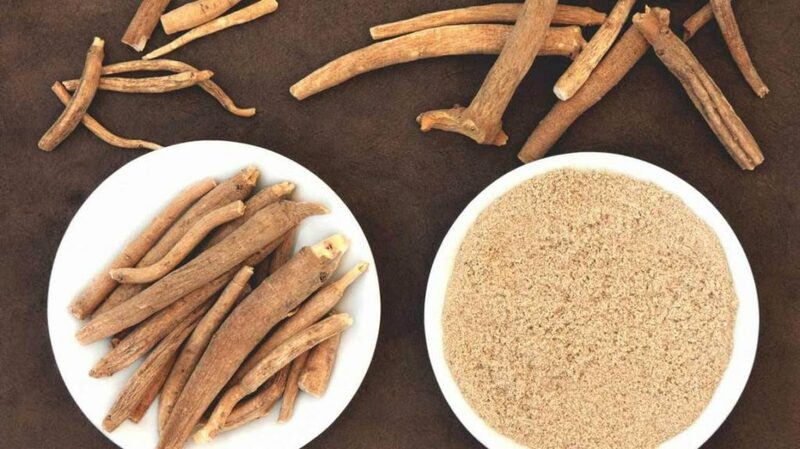 It also has some other rather surprising benefits – This article looks at Ashwagandha in more depth and uncovers some of its little know health benefits to mind and body. 1.1 Is Ashwagandha The Ingredient Of 2019? 1.2.8 8, Treat Cancer Too? 1.5 Where Can I Buy Ashwagandha And Is There A Best Type To Look For? Ashwagandha (latin name Withania Somnifera) is a natural herb commonly found in India, Sri Lanka and Pakistan. 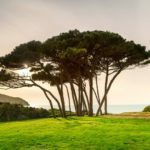 It is now being grown in the US too rather successfully. It has numerous claimed health benefits, especially here in the western world, and scientific researchers do believe that its one of the most effective natural ingredients out there. 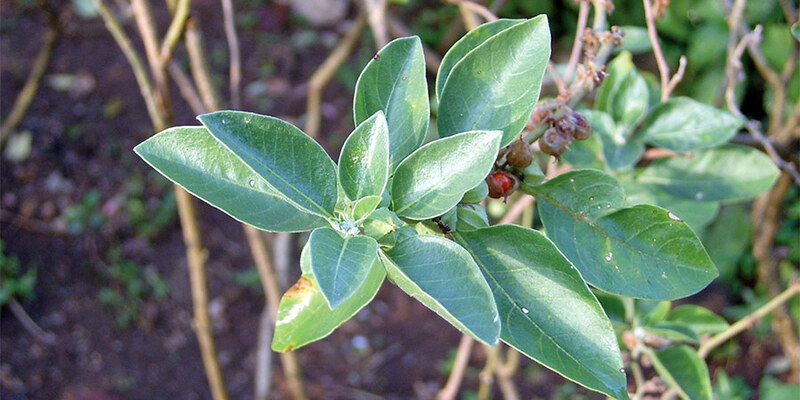 Ashwagandha is an adaptogen – in layman’s terms it helps the body adjust to and cope with stress. This is it most common use, but it does also provide many other benefits too. 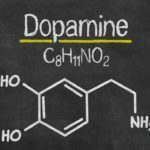 It is thought that it has the potential to be an effective anti depressant and antioxidant, and does demonstrate an ability to slow the onset of certain neurological diseases including Parkinsons and Alzheimers. 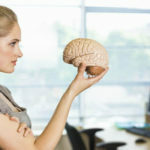 With all these benefits, its little wonder that Ashwagandha is now becoming one of the most sought after brain boosting supplements out there, especially for those high achievers amongst us. However, what does science have to say about it, is it really that good? Lets find out. There are many proven effects and benefits that can be enjoyed by taking Ashwagandha in supplement form. 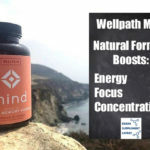 It’s best known effect, Ashwagandha has a built in ability to reduce the effects of stress, it effectively blocks the stress pathways in the brain which are triggered when cortisol (the stress hormone) is released. Although many initial studies were carried out on rodents, the effects have now been replicated in humans too. The first study I want to talk about saw 64 people taking part in a double blind study, half the group were given 300mg of Ashwagandha per day, the other half a simple placebo. 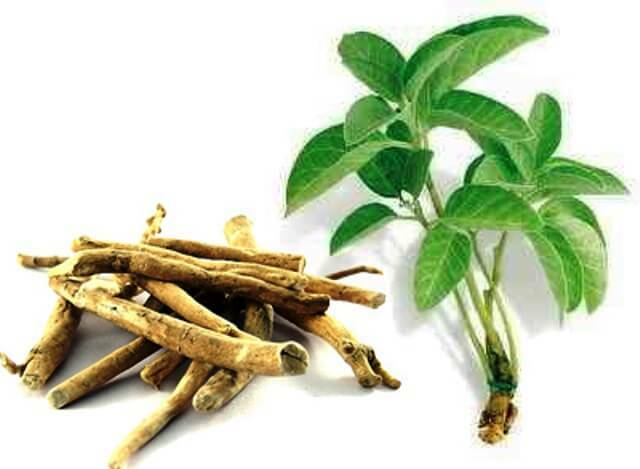 Going further on a similar subject, as we now know that Ashwagandha can help reduce stress. Cortisol is the body’s main stress hormone, its released whenever we are under stress of any kind. The presence of excess cortisol can have other effects too, it can reduce natural testosterone production in men, and can also generate increases in body fat too. Another two good reasons for taking Ashwangadha. It has been shown that Ashwagandha can help boost your physical performance too. There have been a couple of studies that looked at this benefit. The first study I want to tell you about saw 40 healthy young people given 500mg of ashwagandha daily, the results were conclusive with noticeable increases in power output, and running speed. Another one gave 57 keen bodybuilding fans 300mg twice a day for 8 weeks. after the period, it was discovered that their IRM (one rep max) had increased by up to 20kg (bench press) and 5kg (leg extensions). They also reported faster recovery times too. The antioxidants in Ashwagandha help to protect the brain nerve cells from free radicals and the oxidative damage that they can cause. Therefore it goes without saying that it can without any doubt help protect and boost brain health and function. 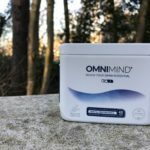 There hasn’t been that many human studies in this to be fair, but one controlled study that i found from 2014 proves that taking 500mg per day does noticeably help boost cognitive performance. Studies aside, the sheer fact that traditional ayurvedic medicine has been using it for centuries to boost memory just adds to its potential. There are quite a few studies that show just how taking Ashwagandha can help boost your testosterone production. Looking at one here, 75 males were given 5g of the extract daily. The results were conclusive with noticeable increase in testosterone levels, sperm volume and motility. Going on from increasing testosterone, there are some preliminary studies that also show that daily supplementing with Ashwagandha can help increase muscle mass and strength too. Now this does need more clinical evidence, but the signs show just how effective it can be. This one surprised me too, there are two potentials to how Ashwagandha could help treatments of some cancers. On animals it has also shown the potential to kill off certain cancer cells, and laboratory tests have shown that it could induce apoptosis – the process of programming the death of cancer cells. There are of course no human studies yet, but the evidence is still there and very encouraging. Human studies have shown that Ashwagandha can help to boost the activity of healthy cells in the body – helping to boost one term health. Studies on animals show that it has a positive reducing effect on inflammation. One group of test subjects saw an average reduction in inflammation markers of 36%. Ok that details the benefits of taking Ashwangandha, but what about the other side of the coin – side effects…. Does it cause any? 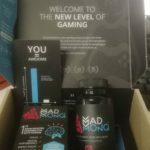 lets check that out too..
Highy popular and when compared to some nootropic ingredients out there, its remarkably safe to take. Clinical research shows that as long as you stick to recommended doses, its completely non toxic.. There are a couple of suggestions however, just to make sure that you do not have any problems. Ashwagandha can increase the effects of alcohol, anti depressants and diabetes drugs, therefore if you are taking any medication its best to check with your doctor before taking any supplement containing Ashwagandha. Furthermore, try to avoid or at least limit alcohol while taking it. Most studies are based on taking a day amount of between 300-500mg per day… We have seen results with smaller doses too – for example, just 100mg of Ashwagandha per day has been shown to have effective anti stress properties. Research tells us that its always best to take in the morning, preferably with breakfast. Where Can I Buy Ashwagandha And Is There A Best Type To Look For? I recommend that you choose a supplement that contains a heathy dose of ashwagandha alongside other key nootropic ingredients. If pushed I would recommend that you look for the form KSM-66 – its the purest and considered to be the most potent and effective form of ashwagandha. 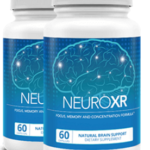 Aside from the nootropic benefits attributed to it. If you have been attracted by the thought of increased testosterone, improved performance and increased muscle mass then you will find KSM-66 Ashwagandha in the formula of Alpha Wolf Force X7 – A top flight performance boosting T-Booster.